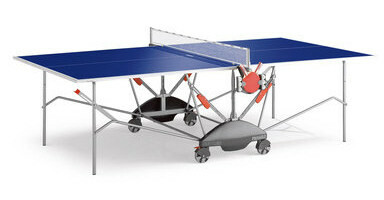 Kettler table tennis tables. Made in Germany ... Sold all around the world. 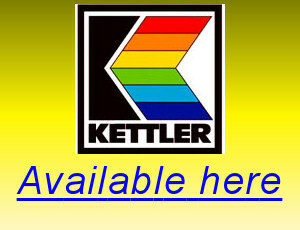 Kettler is a German manufacturing company (Heinz Kettler GmbH & Co.) founded by Heinz Kettler in 1949. They have grown from a small enterprise in Heinz's home town of Ense-Parsit in Germany, into a world-wide manufacturing and marketing organization who sell in 60 countries and employ over 3,500 people. Kettler is still a family business with Dr. Karin Kettler, who is the daughter of the company founder, the current owner and CEO. Kettler make a range of products including fitness machines, children's outdoor play equipment, garden furniture, wheeled toys and bikes, as well as table tennis tables for the hobby market. 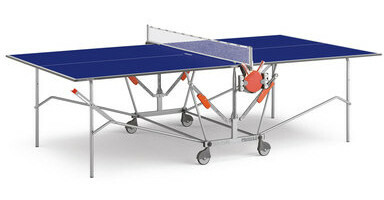 Although Kettler make table tennis tables, none of the Kettler tables are authorised by the ITTF for competition use. 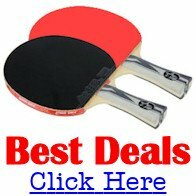 So if you're buying a Kettler table tennis table, it will only be suitable for recreational play. 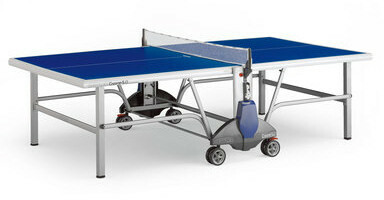 The Kettler Champ 5.0 indoor table tennis table is the highest specification table in the Kettler range and is supplied with a net, rackets and balls. 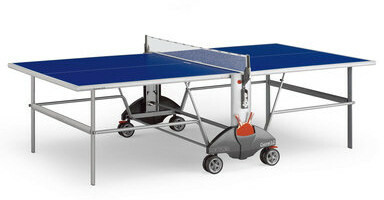 The Kettler Champ 3.0 indoor table tennis table is a high specification model in the range. Supplied with net, rackets and balls.